When considering the investment in a sales force automation (SFA) tool, sales management should define their goals for the integration of customer relationship management. Instead of cumbersome spreadsheets and checklists, your sales team could be moving forward with automatic tracking functions that show where each rep should focus their attention. From lead management to refining your sales process, a good SFA will provide a multitude of benefits for managing your sales territories. 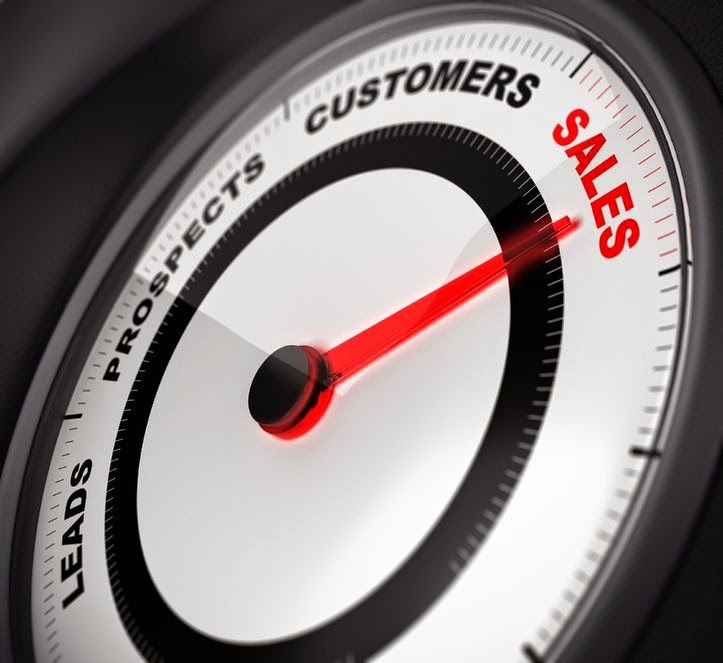 Your reps will save time when a nimble system provides leads that are warm and are assigned based on a set of rules that you enter in the system, eliminating questions of lead ownership. Automatic updates are another bonus with the latest SFA solutions, giving your reps the information they need at the time they need it to close a sale. Your SFA can not only track the behaviors that lead to sales, but you can also measure the actions that lead to lost opportunities. You can track which deals ended up going with your competitors and figure out where your competitors may have an edge on a particular service or product line. Gone are the days where sales reps toss out a number that they hope will allow them to grow and make their plan. With a good SFA, your data will provide you with accurate forecasting tools. Your forecasts will be based on excellent data using past orders and new opportunities, while still allowing for input from sales team members wanting to add to the mix with their ideas about where growth might be expected. From start to finish, your order process will improve. Communication across all departments is a key feature for all of the latest in SFA systems. Your sales reps will appreciate knowing about a problem in customer service before they walk into a meeting to talk about expanding services, and your operations team will appreciate knowing that the sales rep has promised express delivery on every order. From analyzing purchase history to managing social media data, your SFA should be able to tell you which customers are prime opportunities for increasing sales. Your sales team will enjoy better data, an improved sales process and precise forecasting when you implement an SFA tool. Call on Front Row Solutions to provide you with the right tool to grow your sales as well as attract and retain talented sales professionals. CRM: What do Stats from 2014 Reveal?